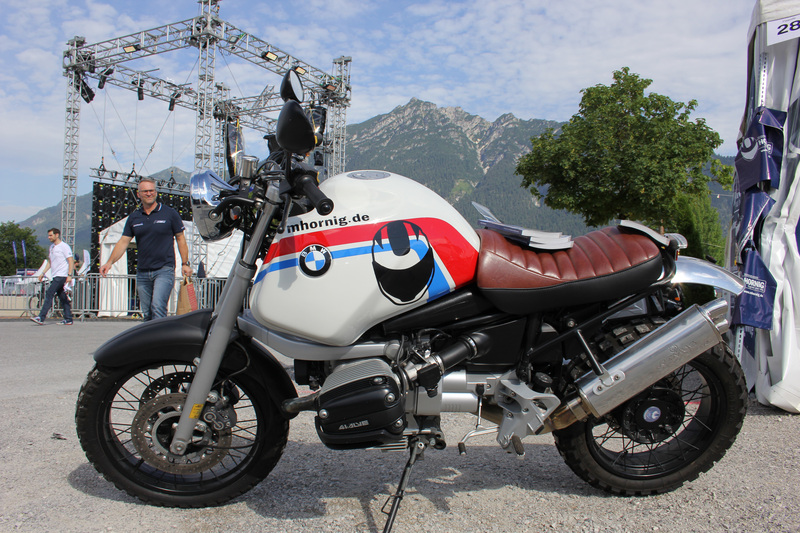 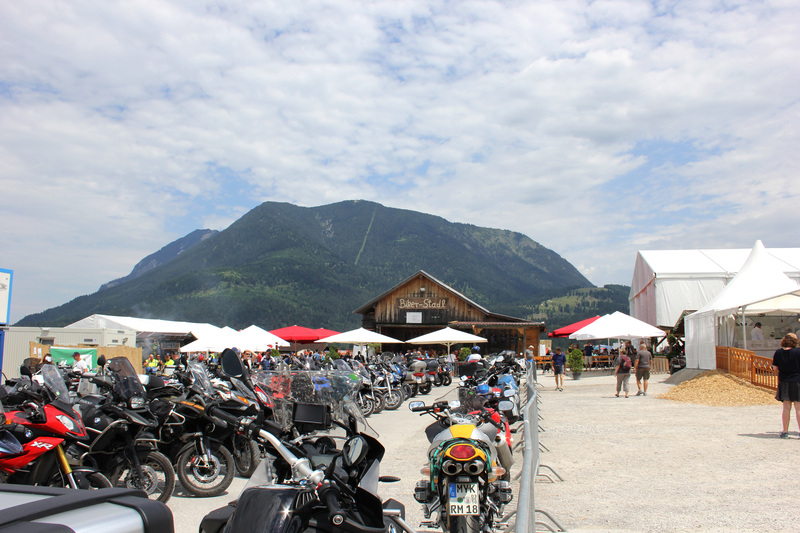 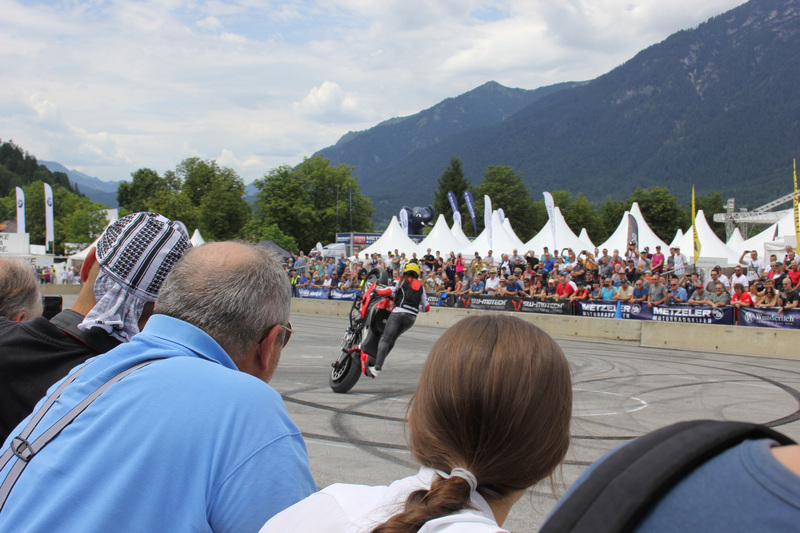 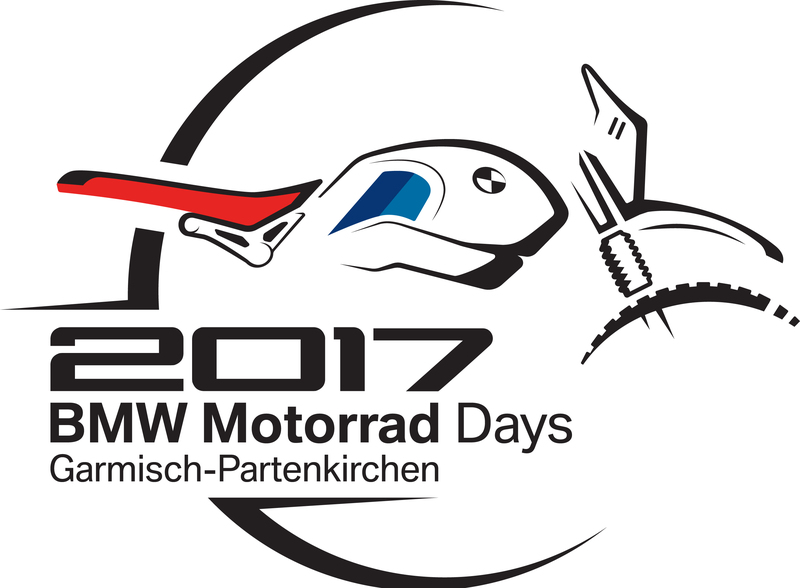 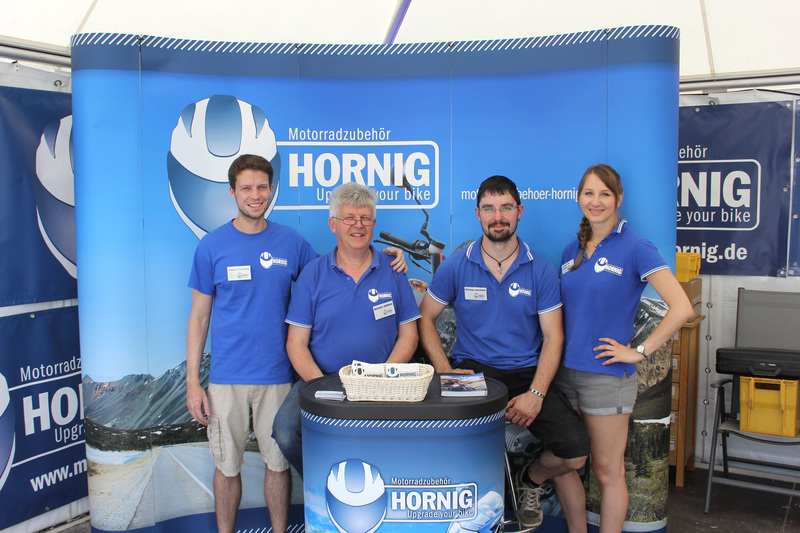 From july 6 to july 8, thousands of motorcyclists and BMW fans meet in Garmisch-Partenkirchen again at the legendary BMW Motorrad Days. 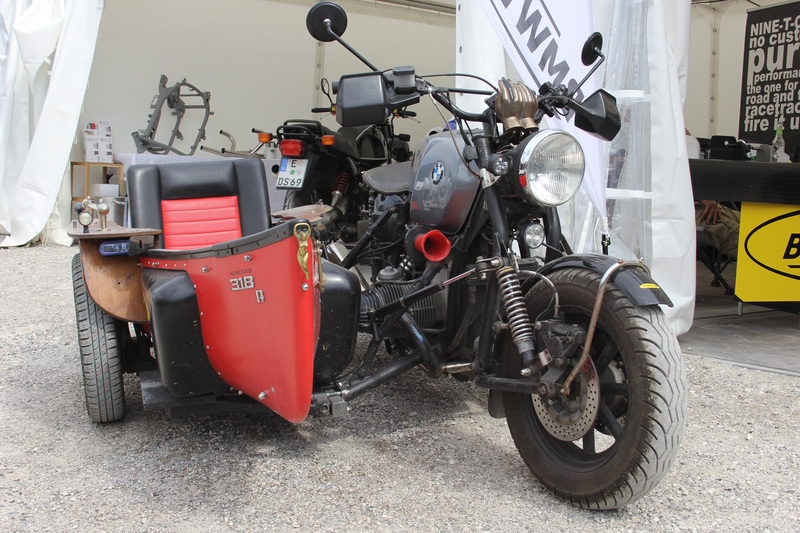 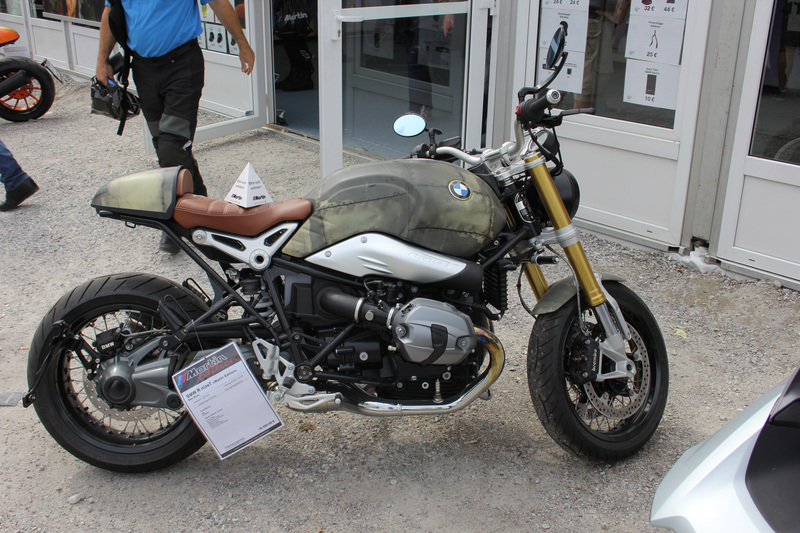 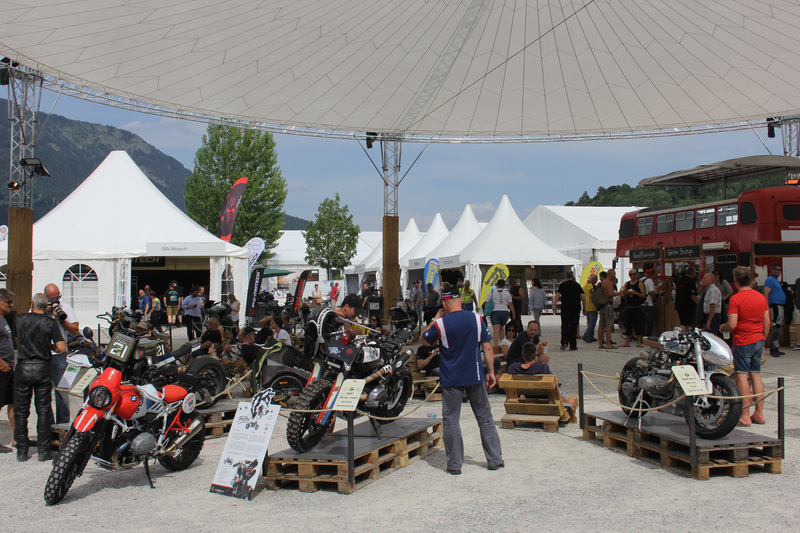 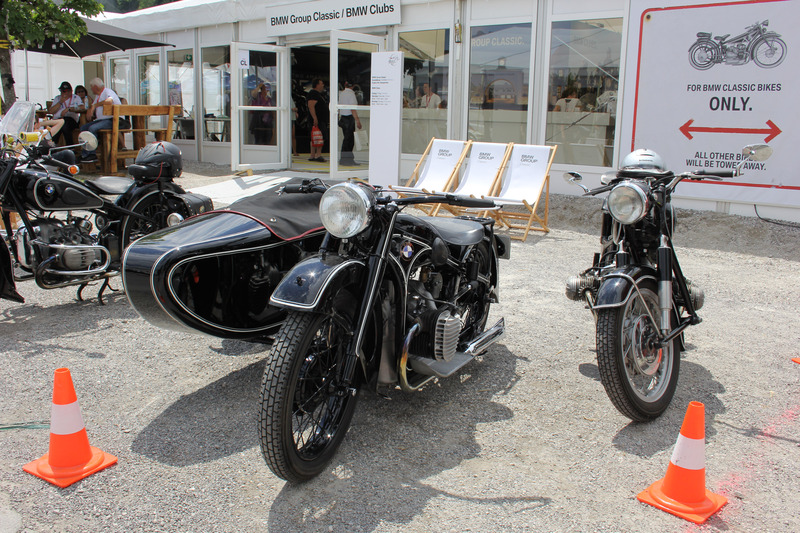 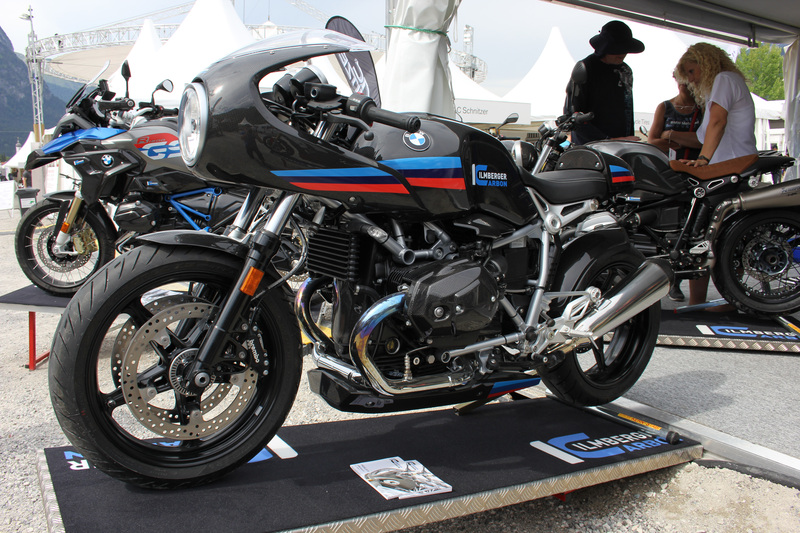 Last year, more than 40,000 motorcycle enthusiasts from around the world visited this event and this year BMW Motorrad has some surprises and entertainment for all visitors again. 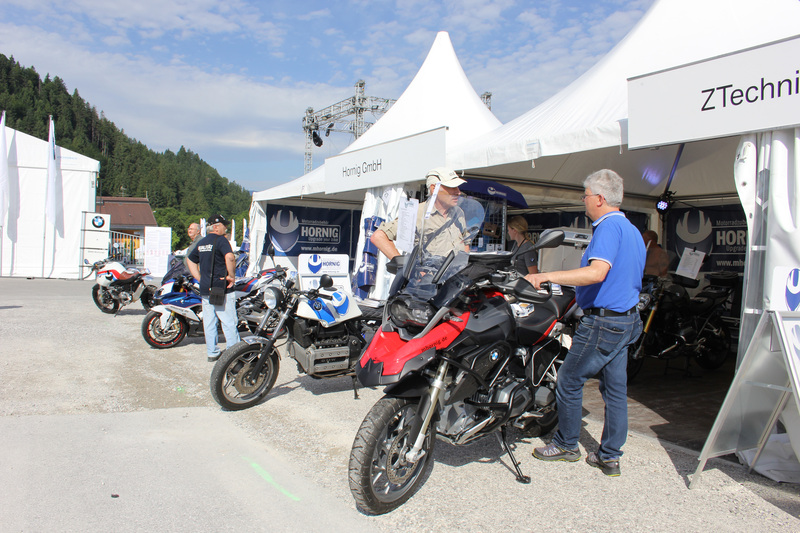 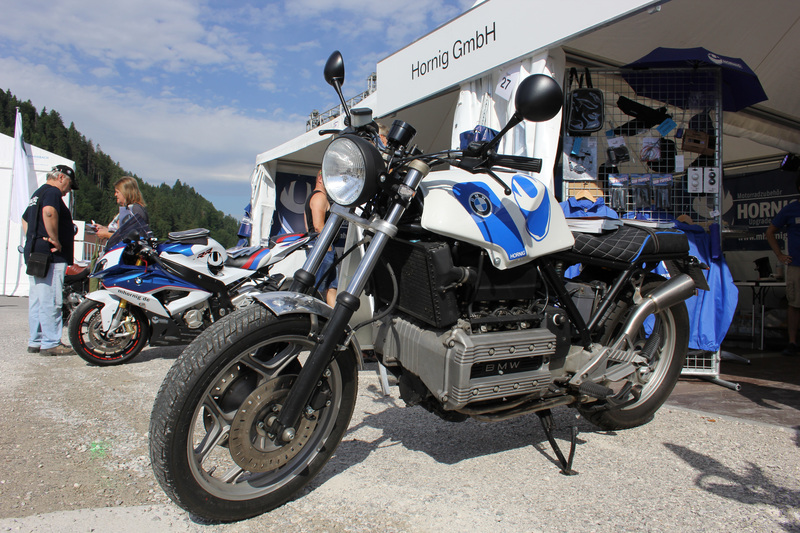 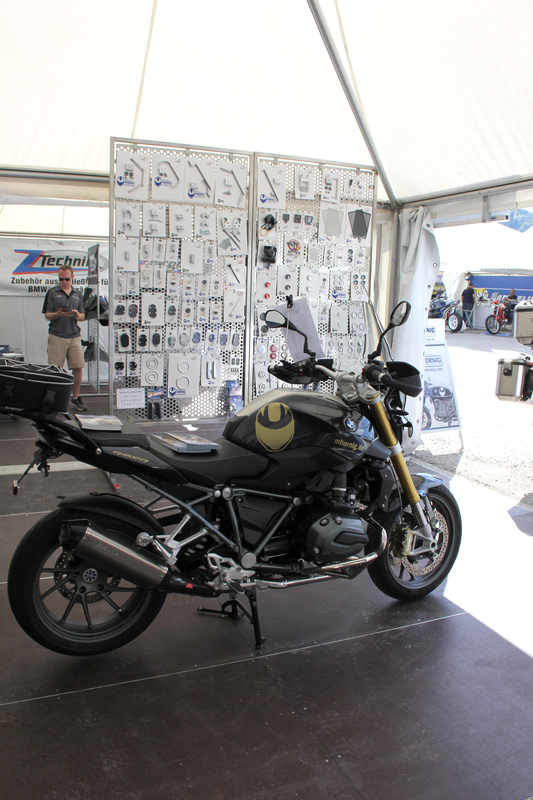 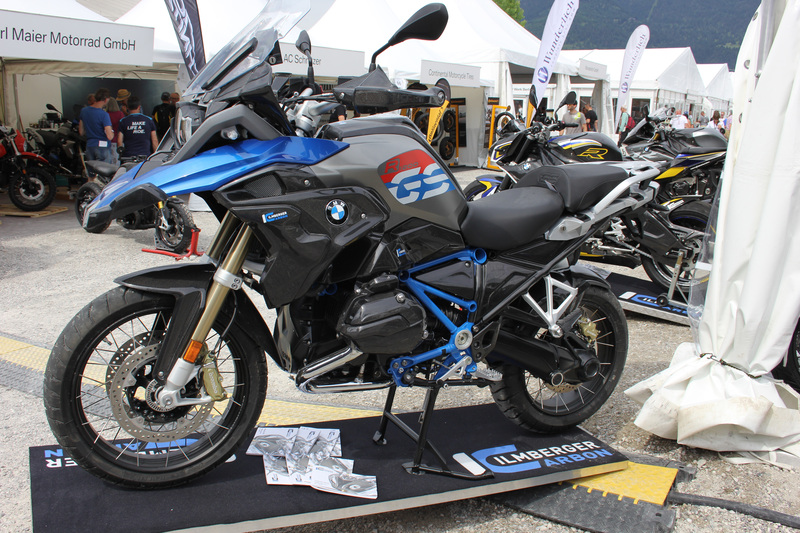 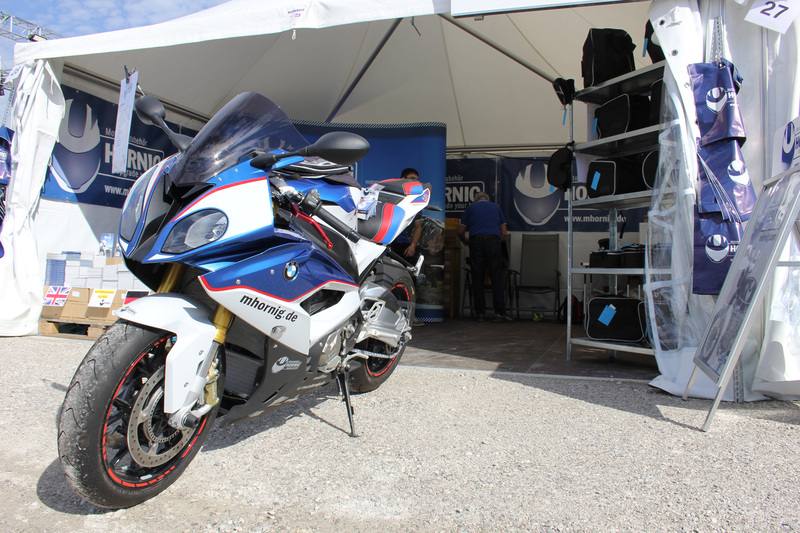 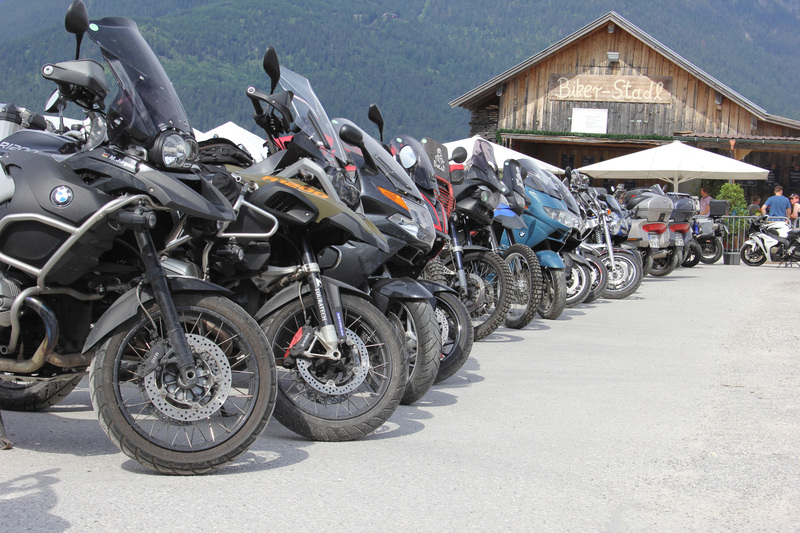 All current BMW motorcycle models are available for test drives and around 100 exhibitors will present exclusive motorcycle accessories to the visitors. 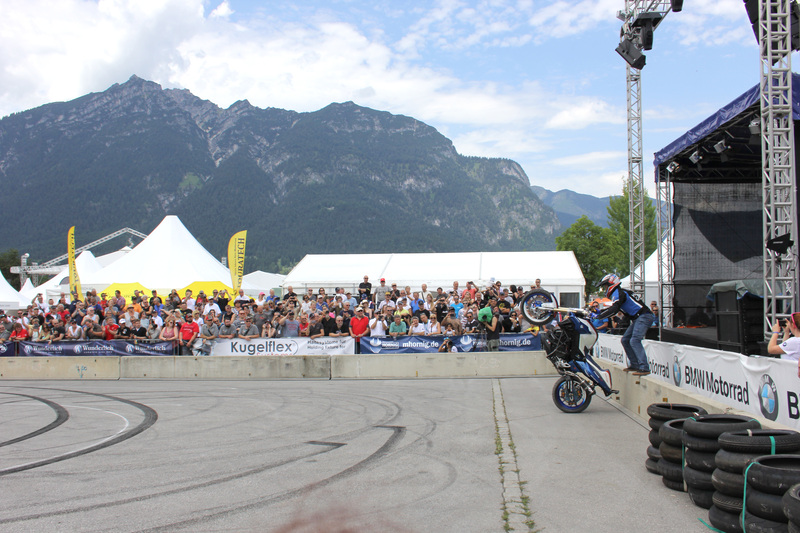 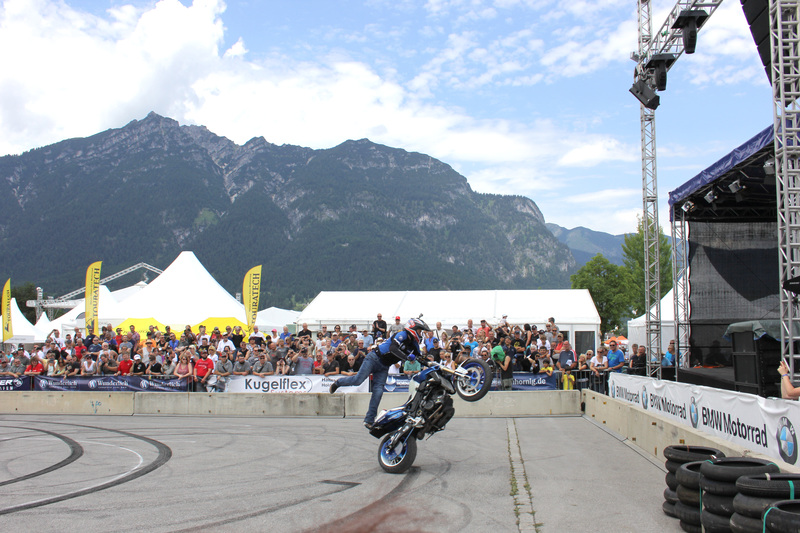 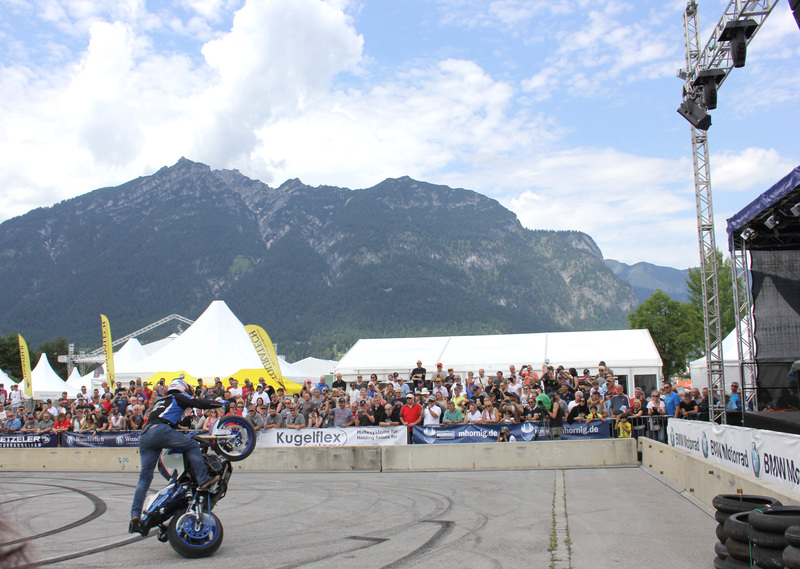 Again, there will be breathtaking stunt shows and the famous hellrider shows in "Motodrom". 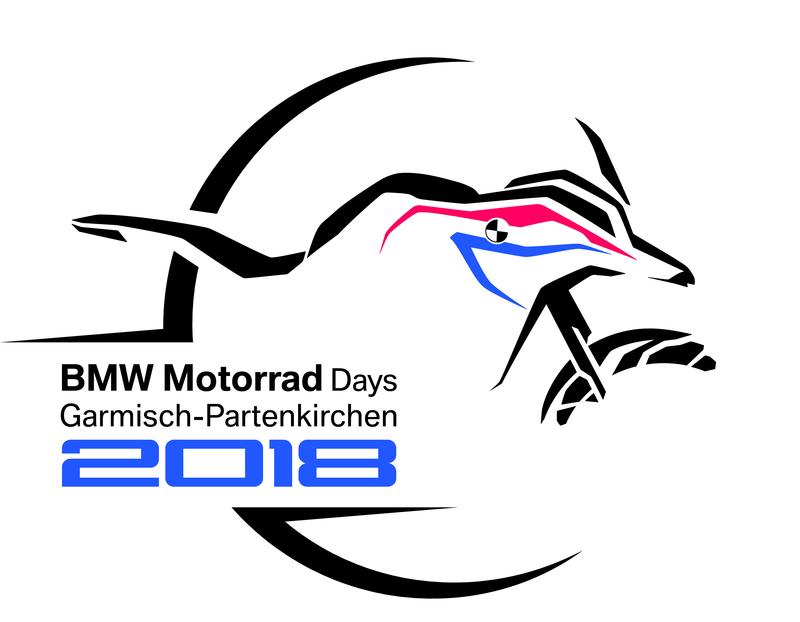 In the especially constructed Enduro Park you can put your off-road skills to the test or listen to exciting movie shows and slide shows at the BMW Motorrad Cinema. 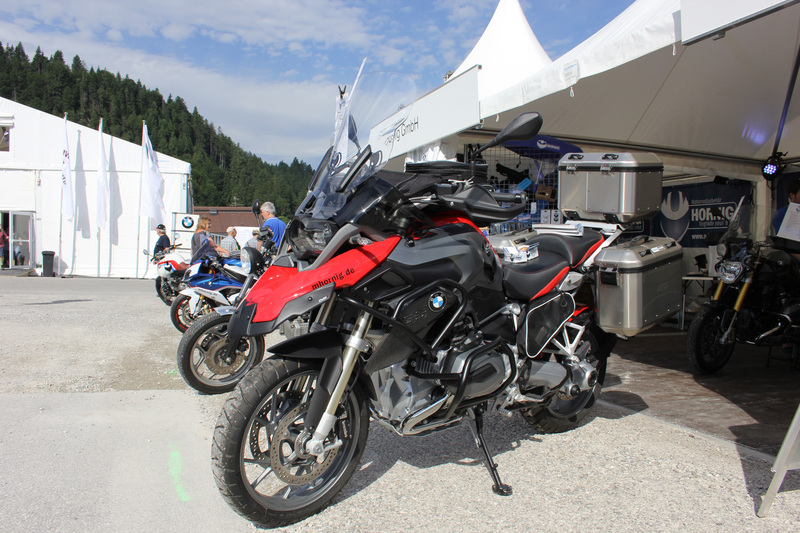 In the evening, there will also be lots of entertainment - the legendary parties with live music in the beer tent are not only popular with BMW fans! 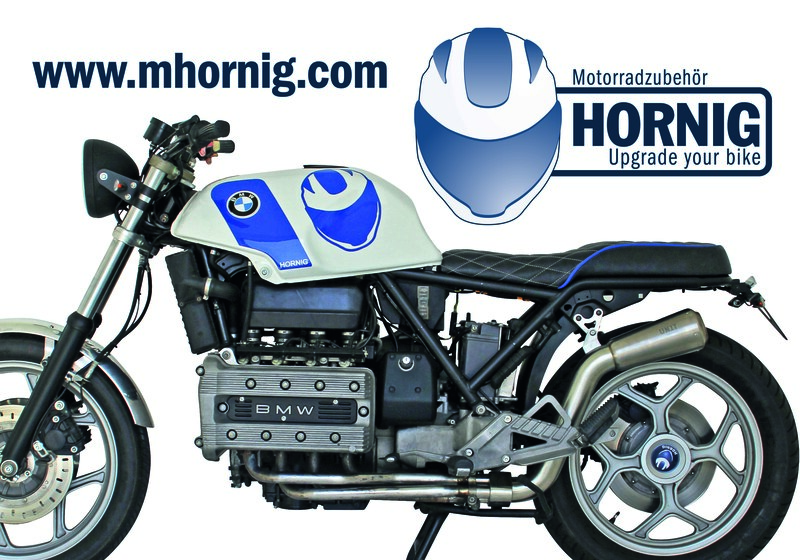 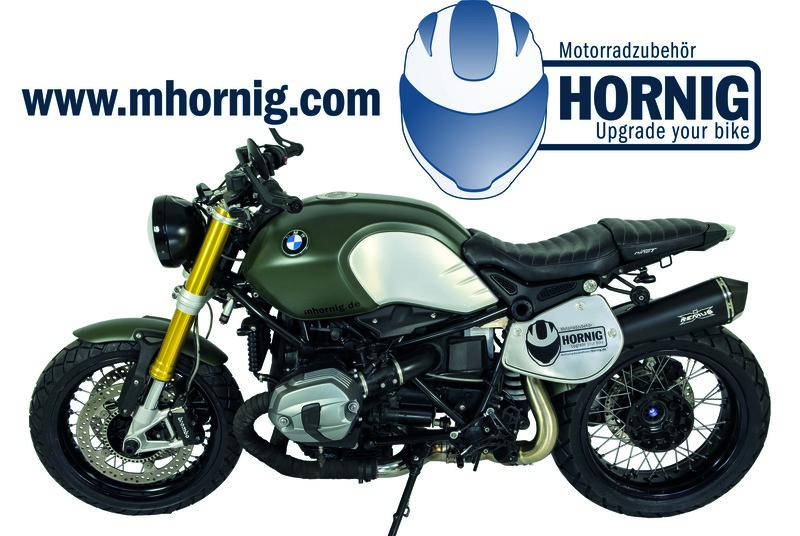 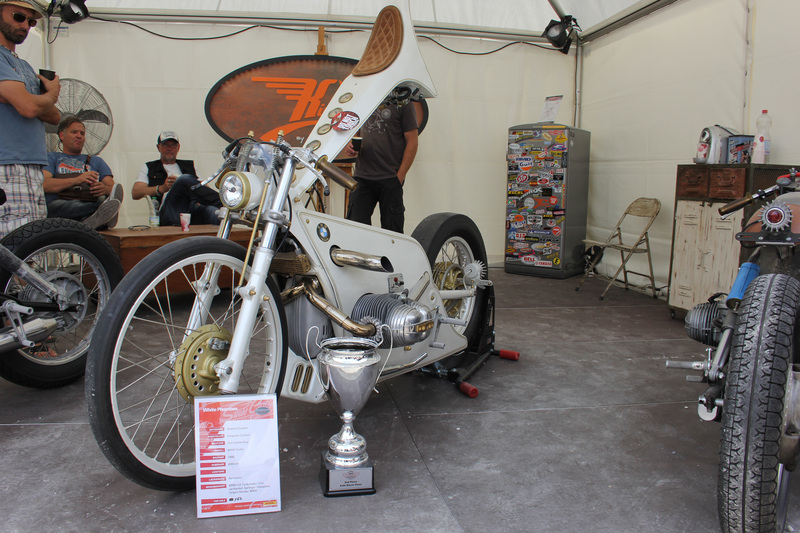 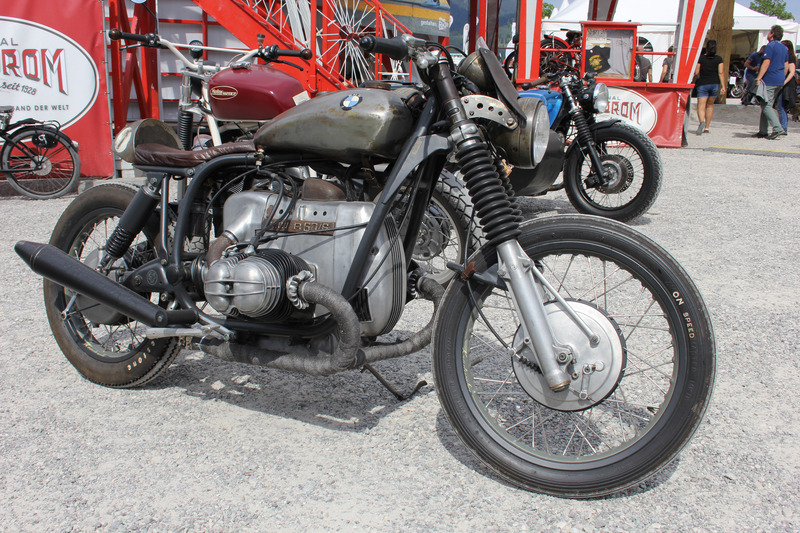 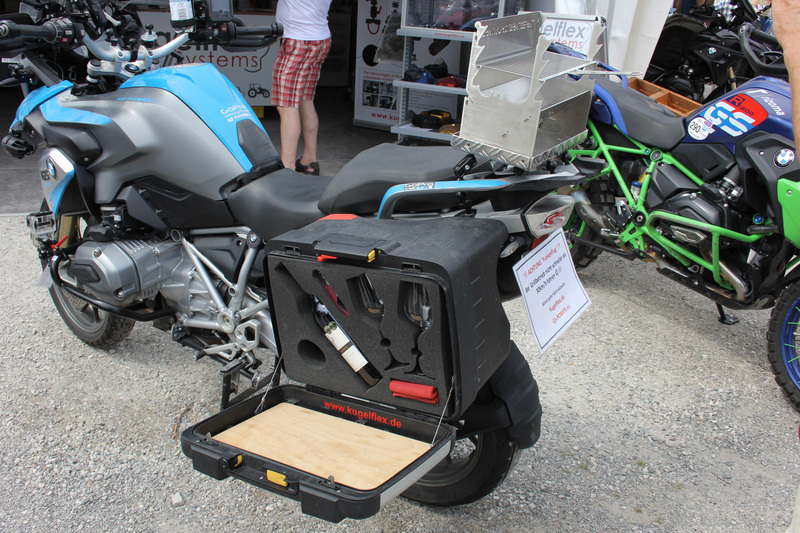 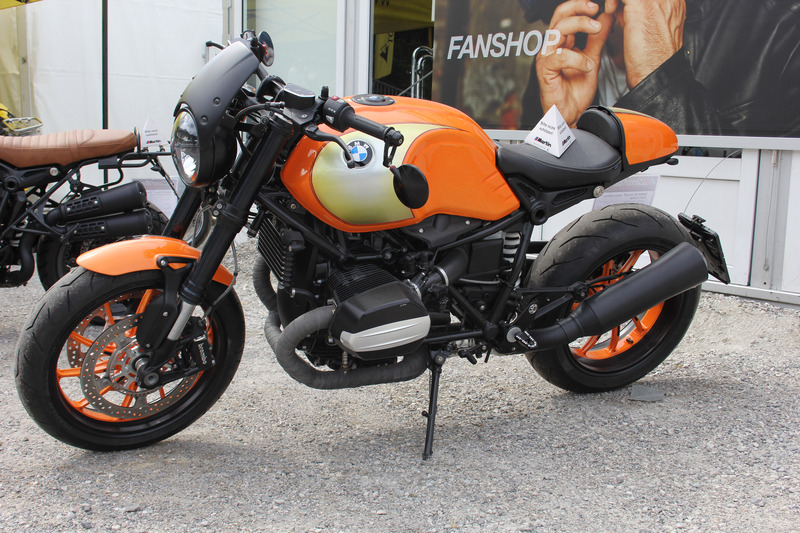 Of course, we will again present our latest products and BMW Motorrad conversions. 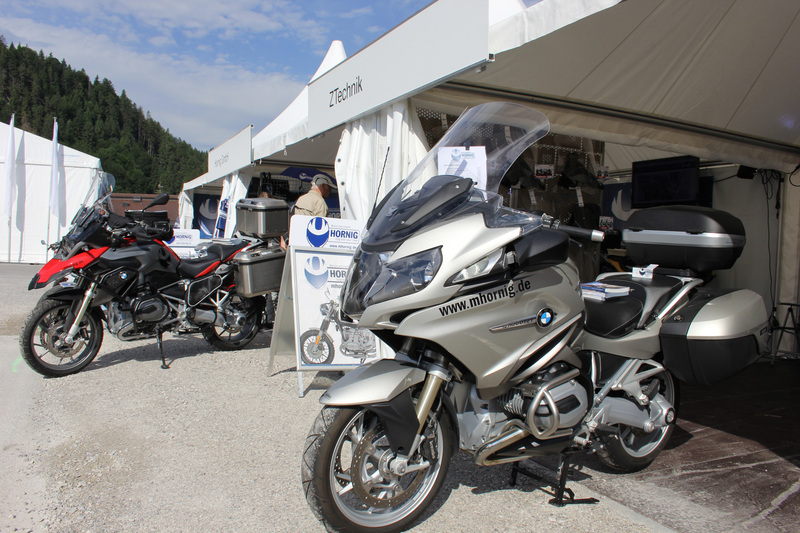 You can also test drive many ZTechnik windscreens at our booth. 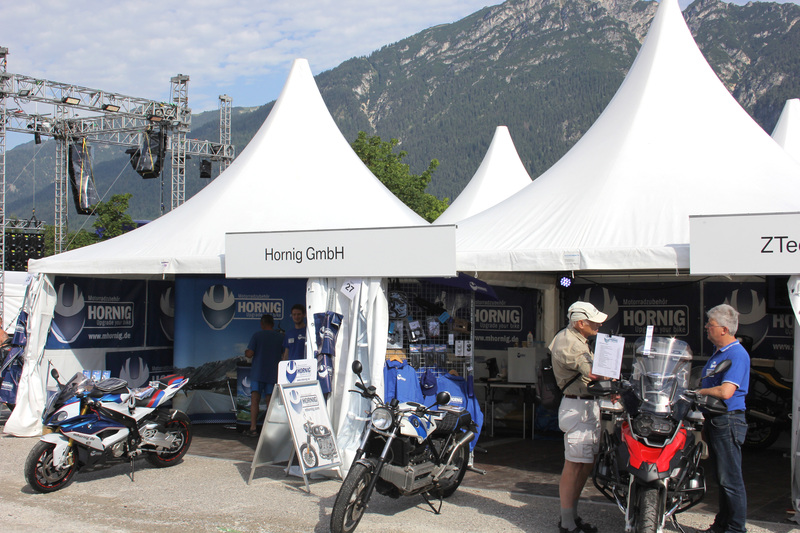 So come and visit our booth! 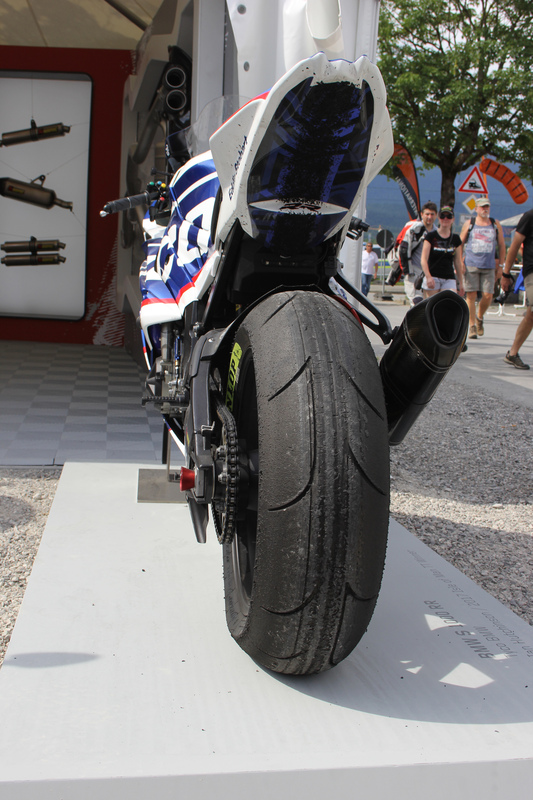 We certainly have some interesting products for you!